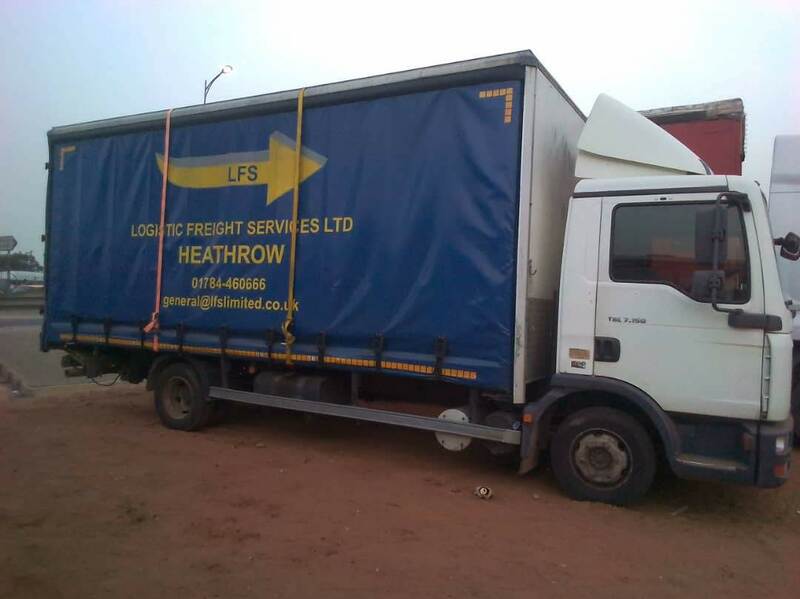 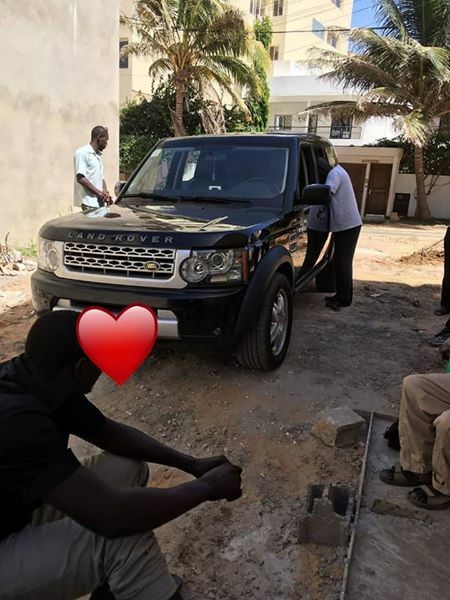 At TALL Transport we offer the location land Rover Discovery at Dakar and everywhere at Senegal in Gambia and the sub-region. 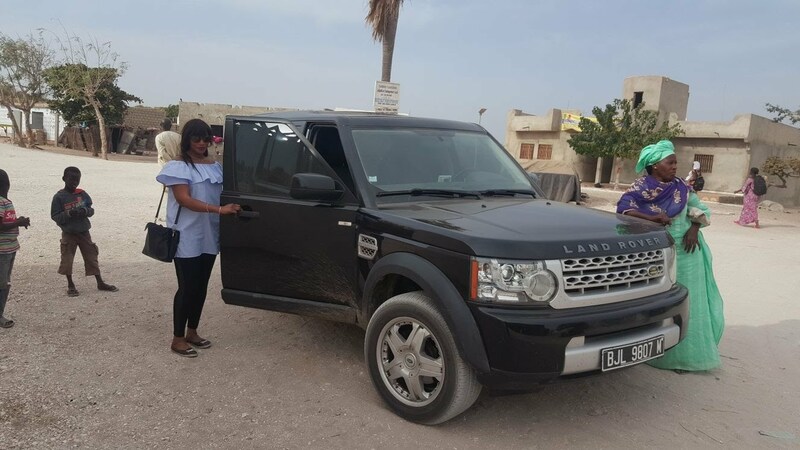 Many options are available for the rental of 4x4 with the brand of the English manufacturer Land Rover. 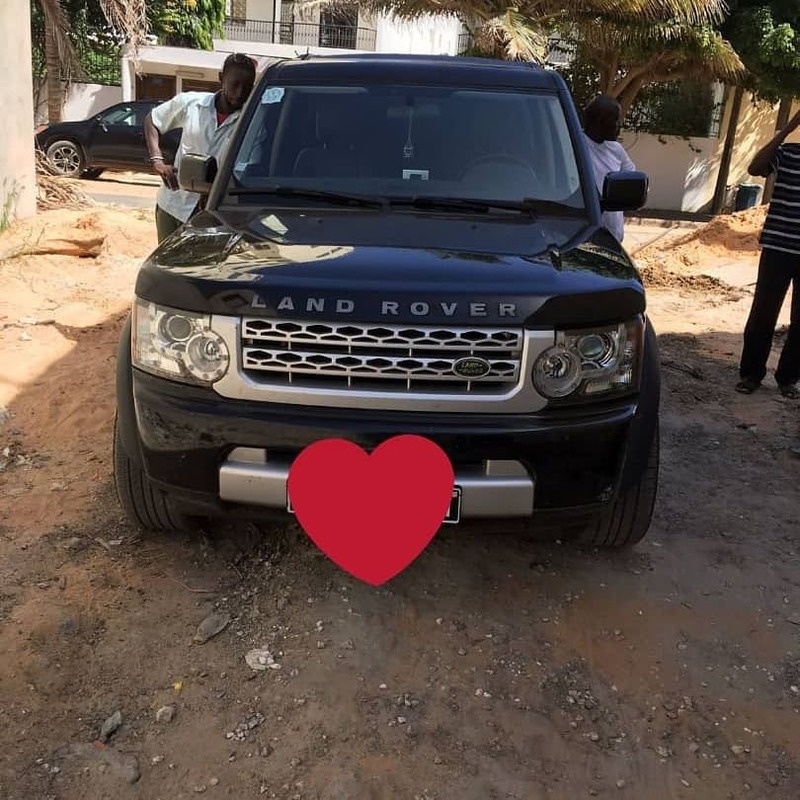 TALL Transport also offers you Land Rover de luxe, Land Rover Discovery with interior leather and full option, all our Land Rover are climatized and respect the safety standards in force in Senegal and the sub-region with private driver. 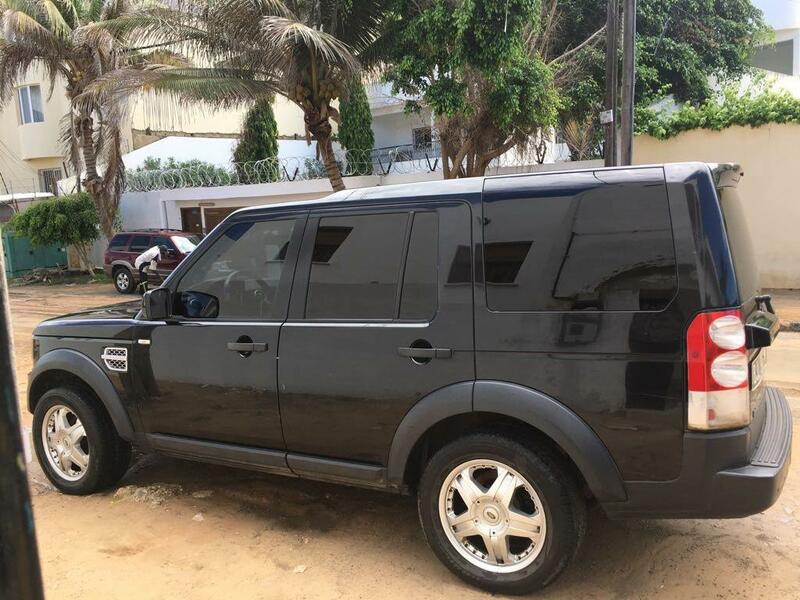 Le Land Rover in rental with driver and a very comfortable and secure vehicle maintained, clean inside and out, land Rover Discovery IV are renowned for their outstanding strength and low fuel consumption, irreproachably solid and clean bodywork. 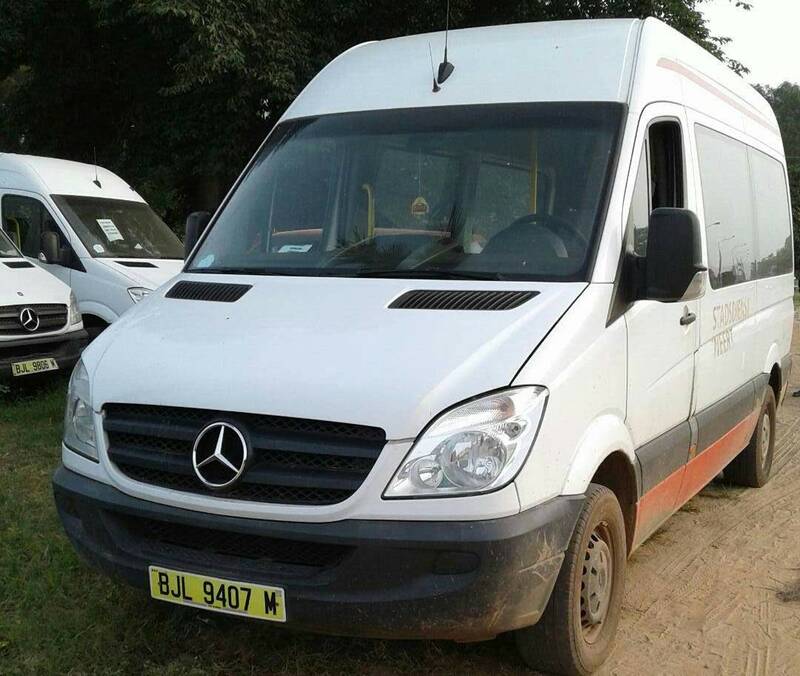 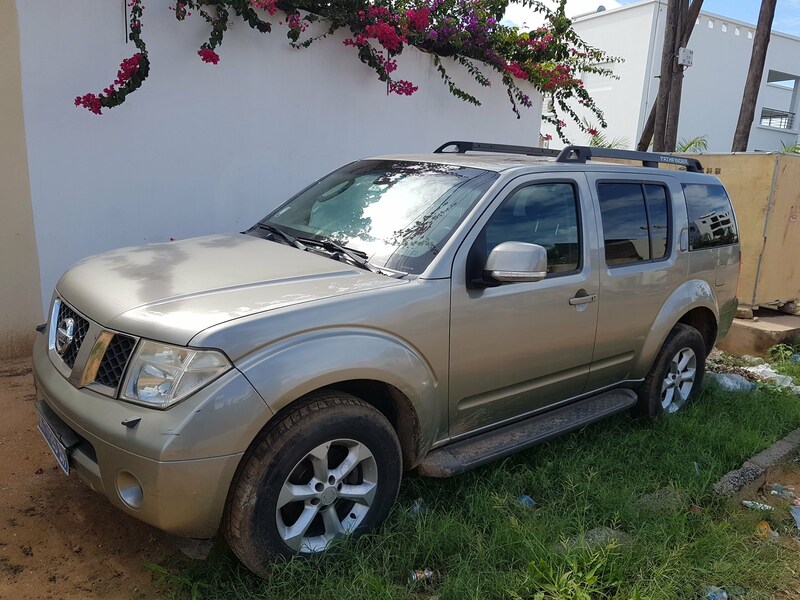 Luxury 4x4 vehicle for your prestigious trips in Gambia and the sub-regions. 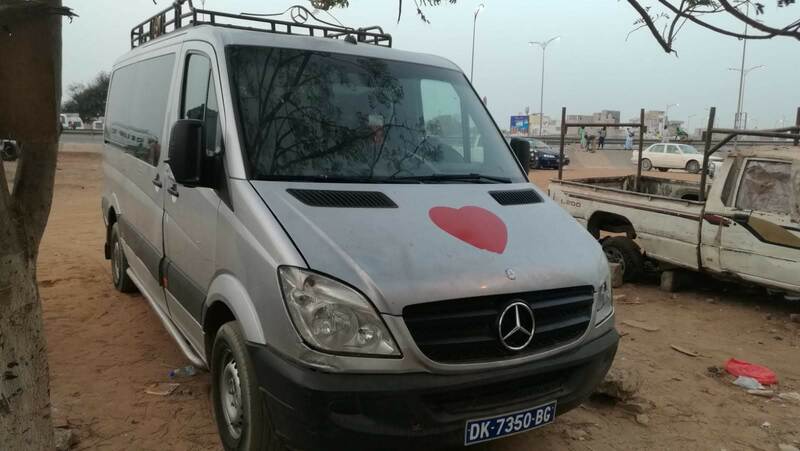 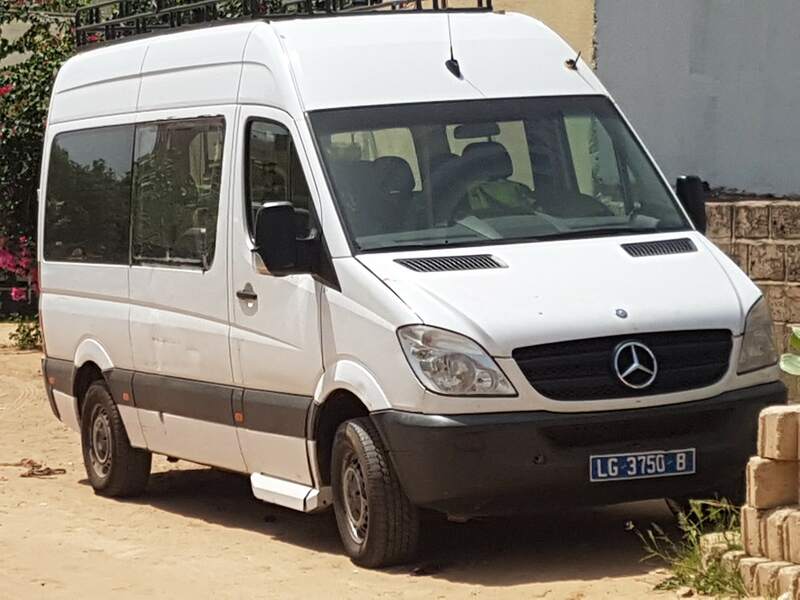 You can drive our rental vehicle Dakar and the whole territory Senegalese for many kilometres without any problem. 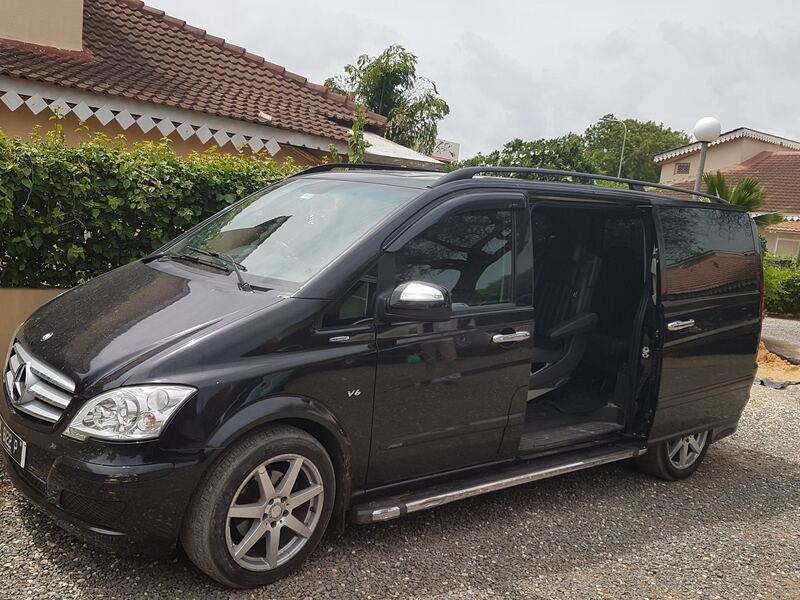 Request a personalized quote based on the duration of your location and get the best prices before renting. 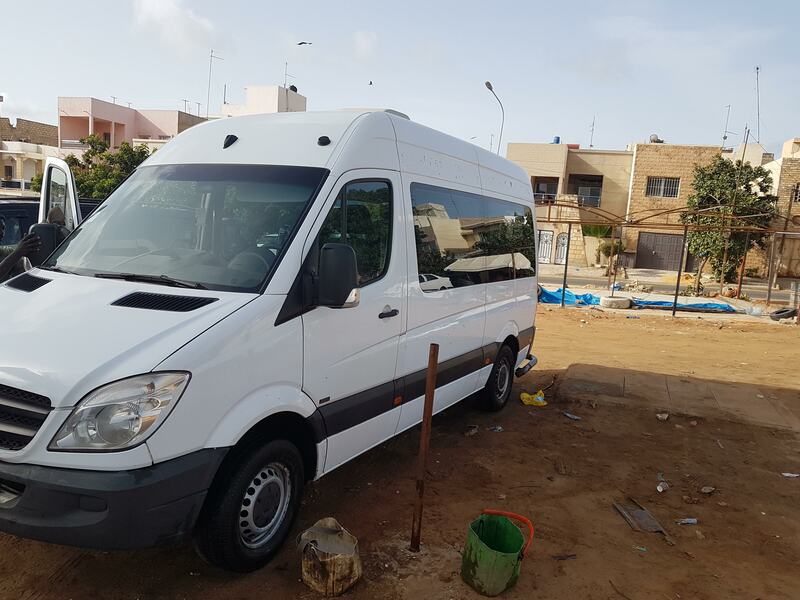 Your transportation needs for your group events or for the personal transportation, we all work hard to satisfy our customers. 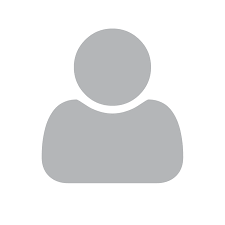 Your phone number will not be published and you will have to wait for admin approval.